The soundtrack to the new Coen Brother’s film, “Inside Llewyn Davis” captures heavy-hearted melancholy in the way only folk music can. While the film will be released in theaters Dec. 6, its soundtrack is currently available on iTunes. Although it may seem odd that it is about a month before its film’s release, the “Inside Llewyn Davis” soundtrack stands on its own without narrative connection to the film — a feat I believe is rare, especially among film soundtracks. With the relatively recent upsurge in folk’s popularity with bands such as “Mumford and Sons,” this soundtrack bridges the current generation’s love for this genre with its roots in the original sounds of Bob Dylan, whose previously unreleased track “Farewell” is included at the close of the album. Most of the soundtrack establishes a swaying, sorrowful lullaby of voices and strings but is still successful in retaining a sense of variation among its tracks with changes in rhythm, lyrical theme, instruments and artists. Looking at the cast of artists, this album’s inclusion of major pop recording star Justin Timberlake was worrisome — not due to a lack of artistic talent but rather because he had not previously ventured into this genre. His tracks, however, stand strong in their assimilation of the despairingly hopeful folk sound, along with the voices of Marcus Mumford and Oscar Isaac, among others. 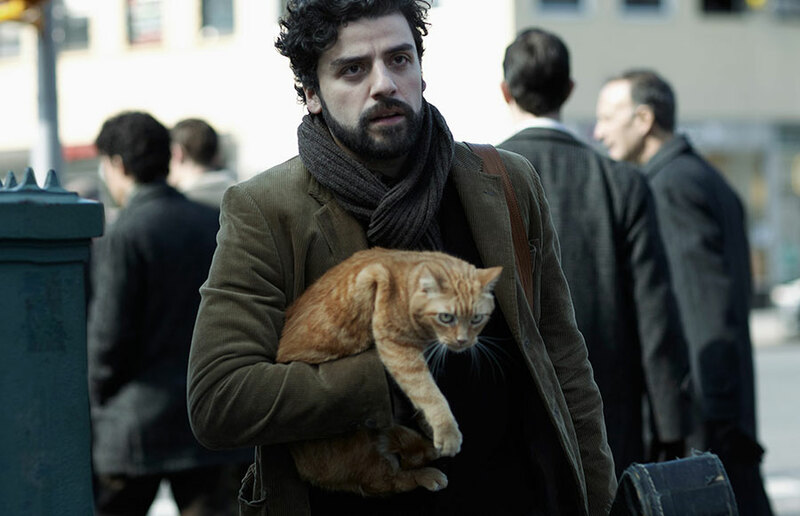 As described on its official website, “Inside Llewyn Davis” is “A week in the life of a young folk singer as he navigates the Greenwich Village folk scene of 1961.” If this seemingly simple premise follows the touching, human character of its soundtrack, it is bound to be a success.